Here in Maine, winter is relentless — heavy snow, icy winds that whip through the streets while temperatures often hover around 0 degrees. So, when the thaw begins (and actually sets in) we can’t wait to soak up every last bit of the milder weather. That’s why on the first mild day in April, folks in shorts took to the streets, the parks were filled with frisbee players and patios opened at restaurants all over. In a lot of ways, it’s like our area takes a collective breath and is instantly renewed, refreshed and wanting to get out and go. I mean, that’s sure how I feel. And my family is so lucky to live so close to amazing hiking trails — not just in our own city but a short distance away at Acadia National Park. As I write this, I am already plotting the trails and peaks we’ll tackle this season. We’ve been slowly hiking more and more each summer, and I can’t wait to jump in soon. In the meantime though, we’re getting the fun in wherever we can — from picnics in our yard to ones in the nearby parks. And if you’re headed out for a picnic, there are a few things you’ll need: a good, refreshing drink, a tasty bite to eat and a clean place to sit. 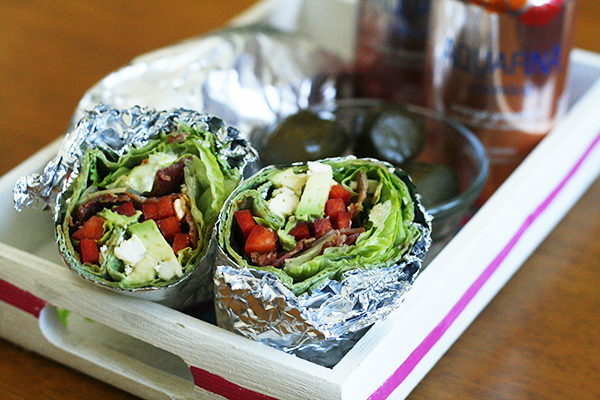 You grab your picnicking quilt and let me tell you about this tasty wrap that’s a cinch to make and so enjoyable too. 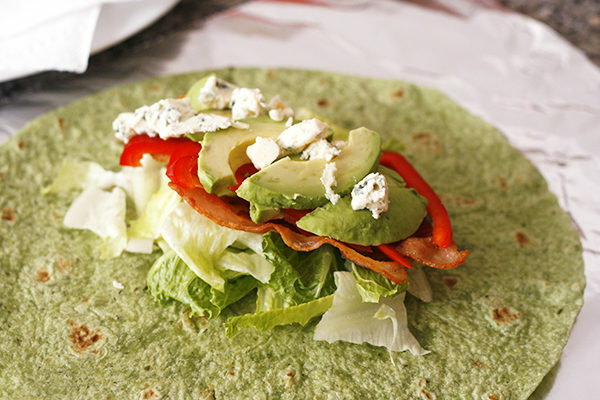 Avocado Bacon Blue Cheese Wraps are one of my favorite sandwiches. They combine a bunch of veggies — lettuce, tomato and red peppers — with crispy bacon, creamy avocado and piquant blue cheese. The layers of flavors and textures is so satisfying. 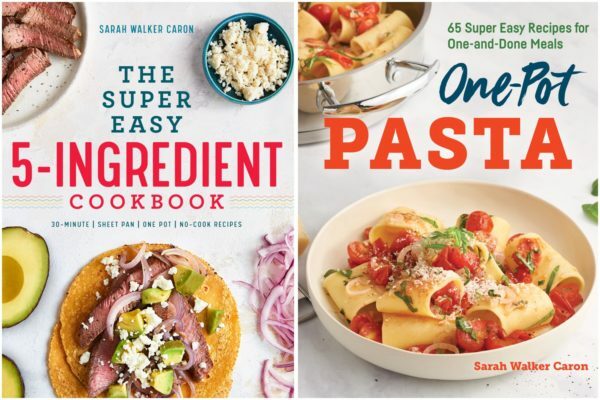 These are perfect for taking on adventures and eating on the fly. 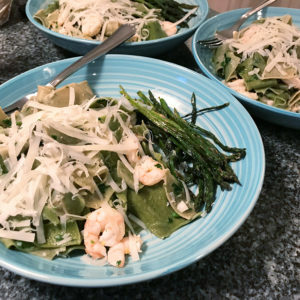 To make them, it’s as simple as laying the ingredients in the right order, folding in the ends and wrapping them up. Then, just before you eat, slice ’em in half. 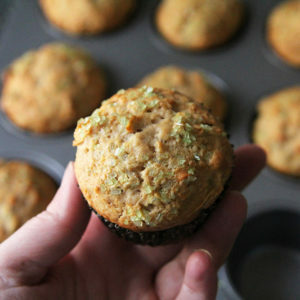 And, hey … they’re also good for at-home picnics when it’s not nice enough to be outside. So there’s that too. You’ll also want something refreshing to drink. And if you’re anything like my family, you love a nice sparkling beverage on a cool day. 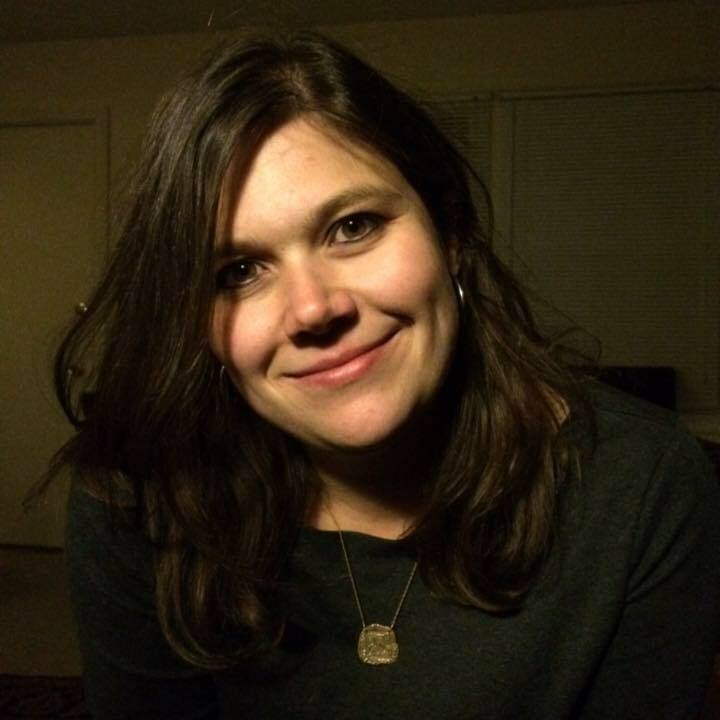 That’s why I am so excited to be working with Aquafina for this post. 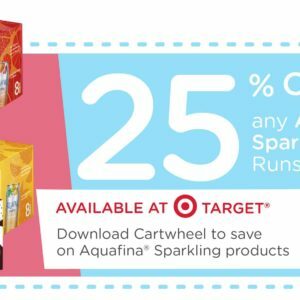 Their Aquafina Sparkling is available at Target in 8-packs (perfect for a family!) in four delicious flavors: Black Cherry Dragonfruit, Mango Pineapple, Lemon Lime and Orange Grapefruit. 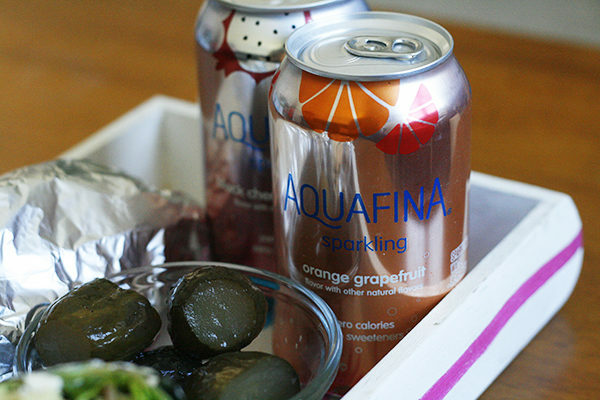 And did you know that Aquafina Sparkling has 0 calories, 0 sugar and 0 artificial flavors? It’s just lightly flavored, tasty, unsweetened drink — and I love it. 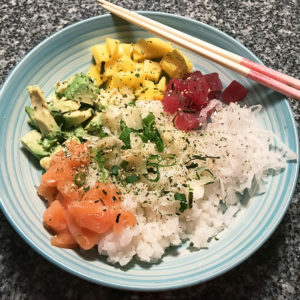 Want to try it? 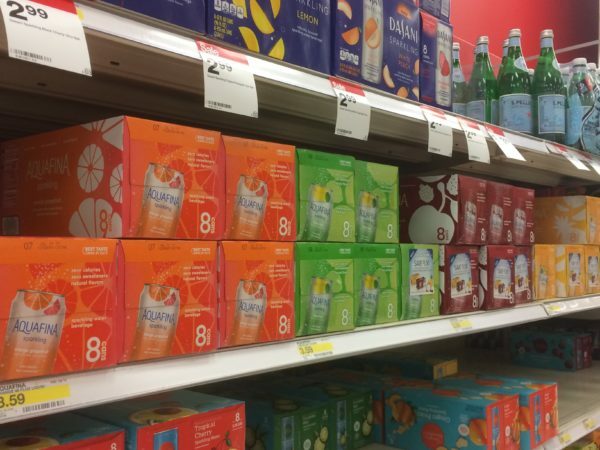 Some Targets are even hosting tastings of Aquafina Sparkling … so you might just get a chance! Here in Maine, winter seems to drag on forever. Every time we just about get to warmer temperatures in the season technically known as spring, we’re hit with a cold front again and all the flurries and ice that come with it. That’s exactly how this spring was. But finally — finally! — we’re past all that. 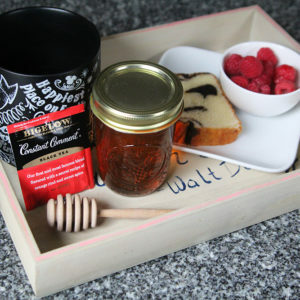 And I cannot wait to get on the trails, and bring along a great lunch like this to enjoy. 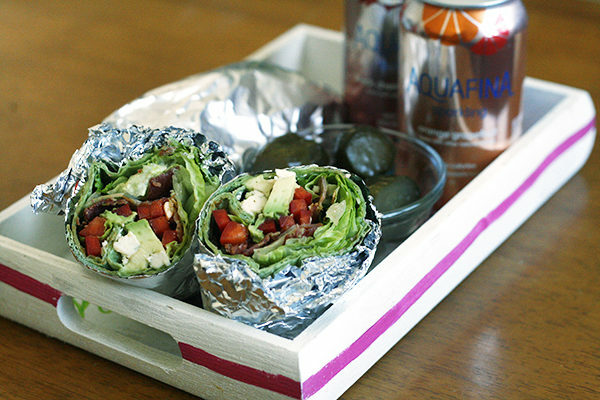 Lay the wraps out on a work surface. 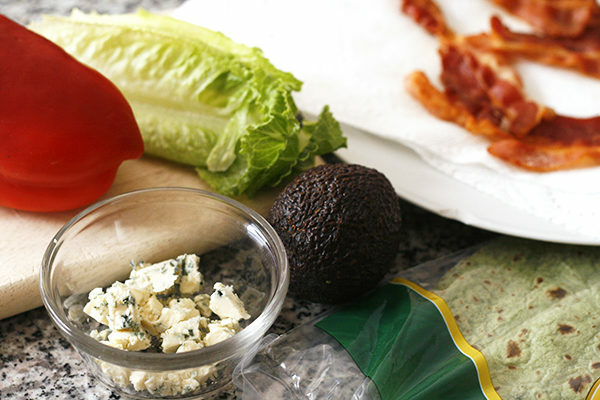 Top with lettuce (however much you like -- this is purely based on your wants), followed by 1/4 of the peppers, bacon, avocado and blue cheese. Fold in the ends of the wrap and then roll to seal. Seal in foil or another wrap. Cut in half just before enjoying. BLATs are a big thing around here, but I love love love the addition of blue cheese!